Books I Want to Read But Don’t Want to Read || Book Tag 🍃 | A Book. A Thought. 12 April, 2019 12 April, 2019 / Sofii @ A Book. A Thought. Today I bring you a “Book Tag” called Books I Want to Read But Do Not Want to Read, and it looks really good, I mean, who hasn’t been in that position when you want to read a certain book but you’re not sure about it and you end up feeling you don’t really want to read it for some reason and you always end up finding an excuse, cause that’s actually me 😅 . I was tagged by the wonderful Azia || The Uncharted Word, she has an INCREDIBLE blog, so I recommend you to check it out, it’s so worth it! I really feel that I NEED to read this book because it’s a GREAT classic, not only because it is, but because it’s very popular within the community. Literally, I haven’t met a single person who hasn’t read it at some point, also right now is full of re-tellings of this story and I always feel so lost when I see them, like, I don’t get it lol. I need to join the party and finally read it at some point in my life. The fact that it has more than 500 pages doesn’t help, because it’s a classic and that scares me as well, but it’s in my top 5 of classics that I need to read before I died so… Maybe I should do a post about it soon, I need recommendations! Lately, I’ve been thinking that maybe I’ll remove this from my TBR. 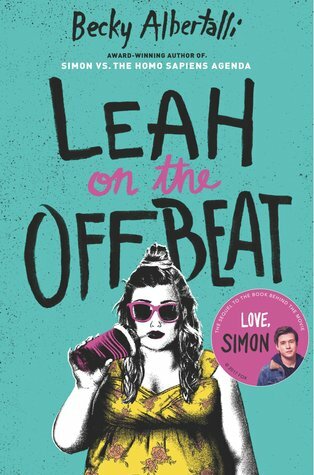 You know I’m all about characters and I’ve never been a big fan of Leah, to be honest, so I feel that maybe it’s not worth reading a book about a character that I don’t care much about. I LOVE Simon, so that’s why I added it without thinking, but now I’m questioning it. If you have read it and liked it, let me know and maybe I’ll give it an opportunity. You know that I can only tag some people, but honestly, it would be great that everyone would do it, so if you want to, considerate yourself tagged!! Another fun tag! 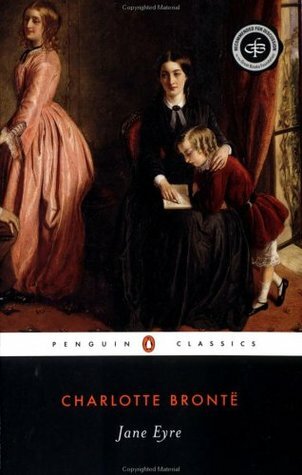 I loved Jane Eyre, but I also have a hard time reading it when I’m not in the right mood. 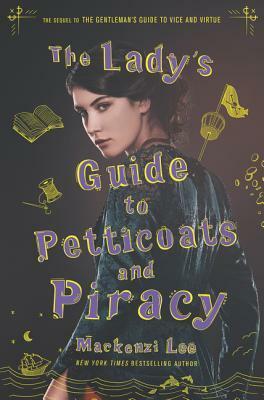 And I definitely feel you about Petticoats and Piracy. 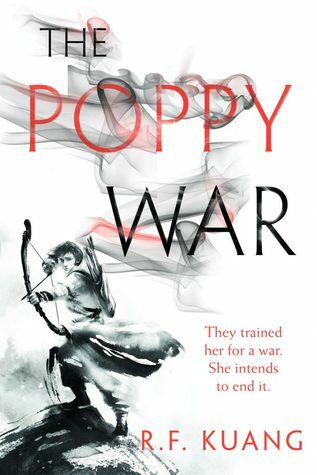 Even though I loved that book, I’d put it down whenever I didn’t feel like continuing…which was often! I definitely am on the same page as you when it comes to Jane Eyre. I haven’t read that book and am just as lost when I see retellings or references made to that book lol. I know, right? very long books can be incredible but they’re intimidating without doubts!! This tag is right up my alley, haha! Great answers! Priory is super intimidating, it’s just really long and the world building seems so complex? I mean, I love world buildings but with books this long, I need to take my time! 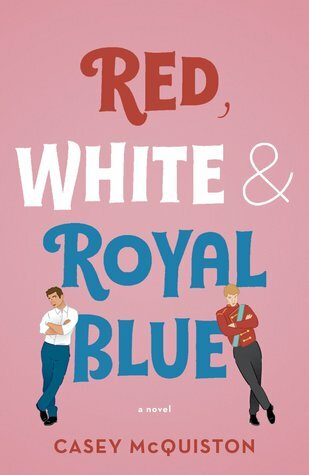 And yeah, I just add Red, White & Royal Blue to my TBR because so many people has been talking about it! You need to read Red White and Royal Blue!!! I cry about it daily!!! Thank you so much for tagging me! SO many of these books are on my TBR and I’ve been avoiding them all since they were released! I’ve just started reading The Priory of the Orange Tree and I’m wondering how long its going to take me to finish its so massive! Thanks so much for the tag! This is so me! and there are actually some books here I really want to read here, especially Priory. 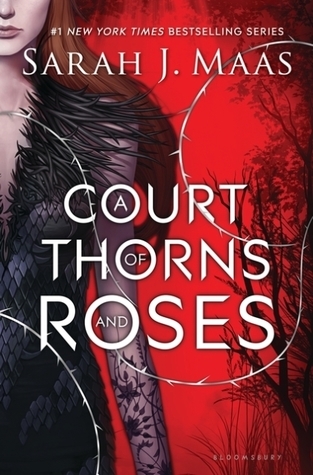 Personally, I just love the ACOTAR series and really recommend it, but I can see why it would be intimidating to read. I hope you get to read some of these soon and enjoy them all! And I know, I also want to read a lot Priory, I think that although it’s massive, it will be incredible. Oh this tag looks fun! I think I’ll do this one at some point! 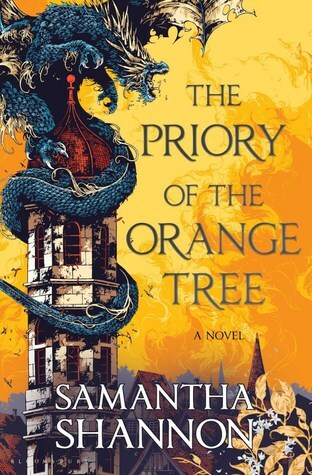 I’m super intimidated by Priory but I love Samantha Shannon so I’ll probably read it at some point. It’s just sooo huge ! Priory scares me too but I’ve heard a lot of people say it doesn’t seem as long as it is, which is relieving? Still intimidating though. This tag is my current mood. HAHA! There are SO MANY things that I want to get to but like, ugh. You have great choices, I would pick some of the same ones! Priory scares me as well, it is definitely a chunky book but the urge is real!! 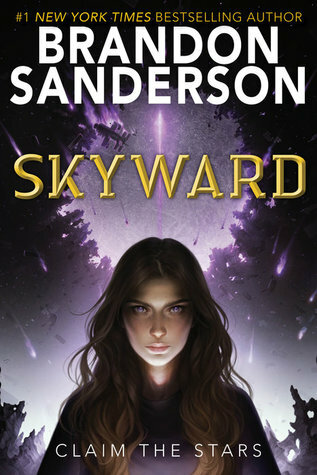 I would honest say though take the plunge with Skyward, I was lucky enough to get it in a book box and whilst I’m not the biggest sci fi lover myself I pushed myself to start it and honestly flew completely through it. It ended up being on of my favourite books last year so I’d definitely recommend starting it! Ah wow! I really loved this post of yours! I hope to hear more like this from you! Also, I had a question, would you be fine with me doing this book tag as well? Even though I wasn’t tagged? I would love to do this because it would be great for my readers and to reveal my TBR shelves. Anyways, I hope you have a great day! I also had another question, when you tag other people, do you just add the link to their blog? Thanks! I can so relate to this tag hahaha.. I can’t even put my finger on it, on why I don’t want to read them.. I just don’t feel like it… Argh, the struggles of readers. Ooh this is such a fun tag! I loved reading your answers!